With global warming on the rise, the summers seem to have gotten hotter while the winters got colder. Given the unpredictable seasonal changes that gripped the nation this year, it has undoubtedly been one of the most difficult winters till date. 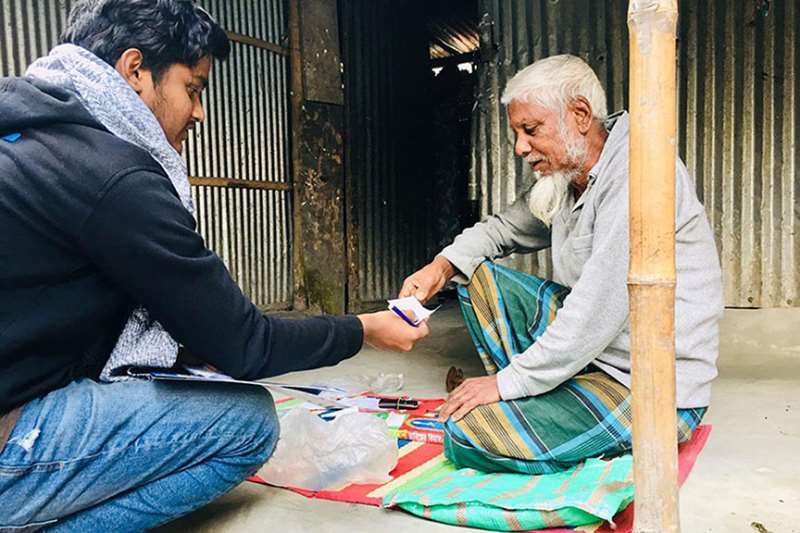 Together with scattered rainfall, unexpected storms, and sudden drops in temperature, the generally harsh winter brought with it an added burden of suffering for the underprivileged. 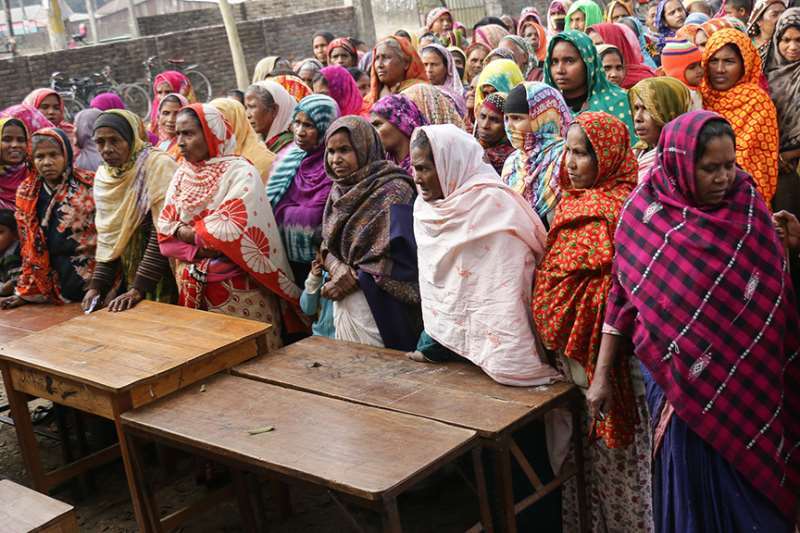 Unable to afford warm clothes and basic necessities, it is not only a challenge for slum dwellers or the homeless, but even for those living in thatched or tin-shed homes in rural remote areas across the country. 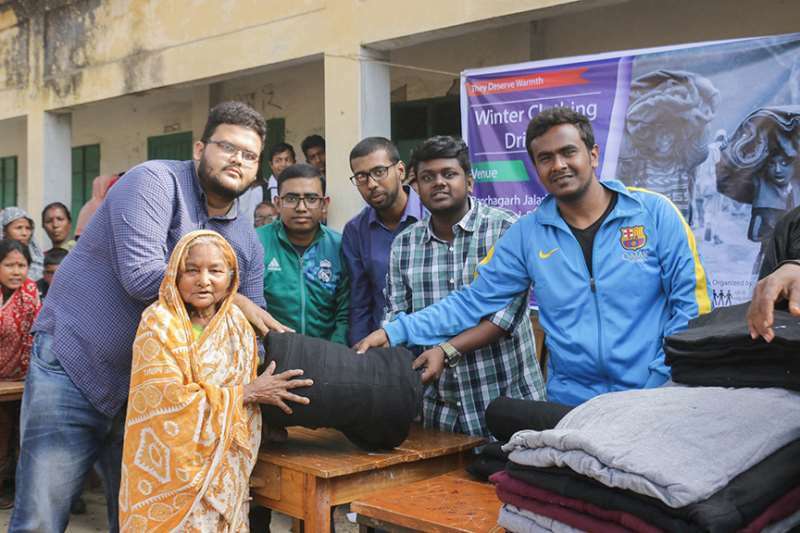 And to come to the aid of those less fortunate, like every year, the AIUB Social Welfare Club, “Shomoy”, arranged their annual fund-raising campaign on campus, where students and staff alike did their part to contribute towards donating around 800 warm blankets to destitute families in the Jalashi Village of Panchagar in Rajshahi. 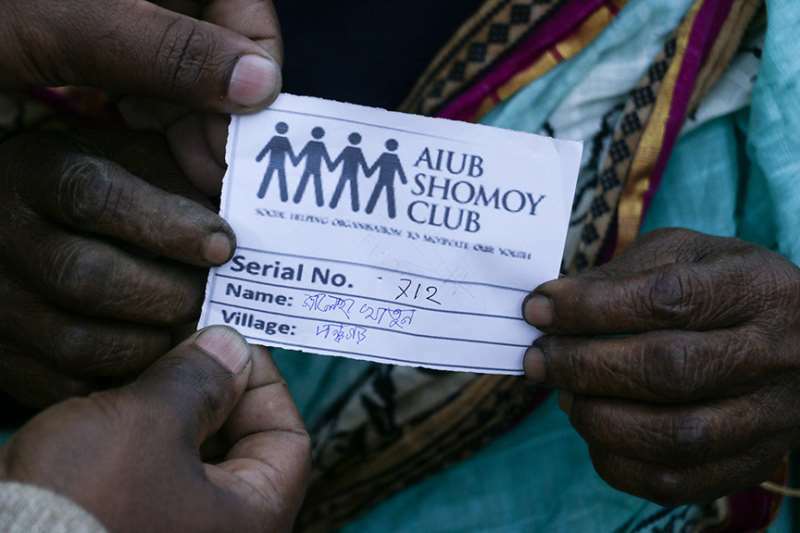 The members of the Shomoy Club visited several households in the region on the 25th of January 2019, assessing their respective situations and talking to the families and other villagers. Each were provided a token for collecting their warm blankets from the designated distribution center at the Pachagar Jalashi High School. The turnout on the following day was tremendous, and with the help of the local authorities the distribution was completed successfully. 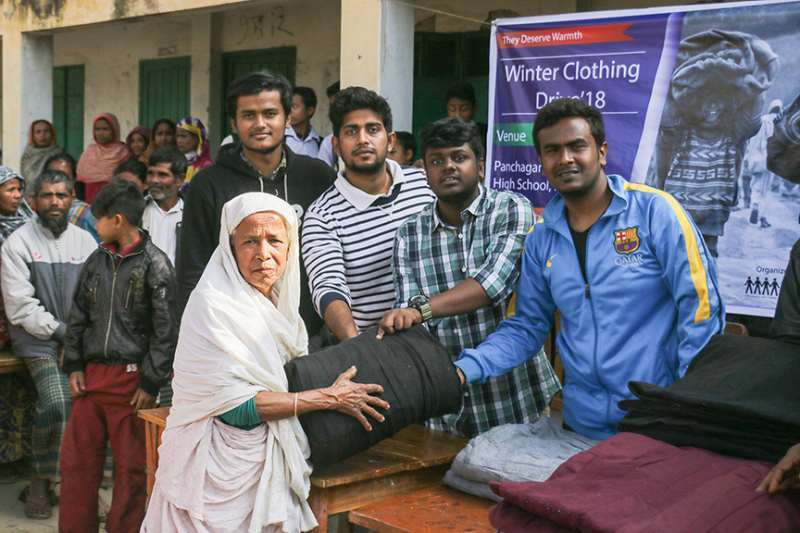 Even as a small gesture of warmth, it filled the lives of the families with the light of hope and hearts of the volunteers with pride in being able to come together for not only the betterment of the community but keeping the essence of humanity of alive, moving forward as the youth of Bangladesh to become the leaders of tomorrow. It is inspiring to witness them passionately persevere in their pursuit of contributing to the social welfare in our country. 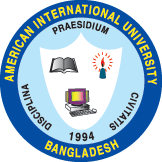 Humbled by the response of their modest efforts, they are geared now more than ever, to take on new challenges in the society and put their ideas into actions for realizing real sustainable developments in the future.